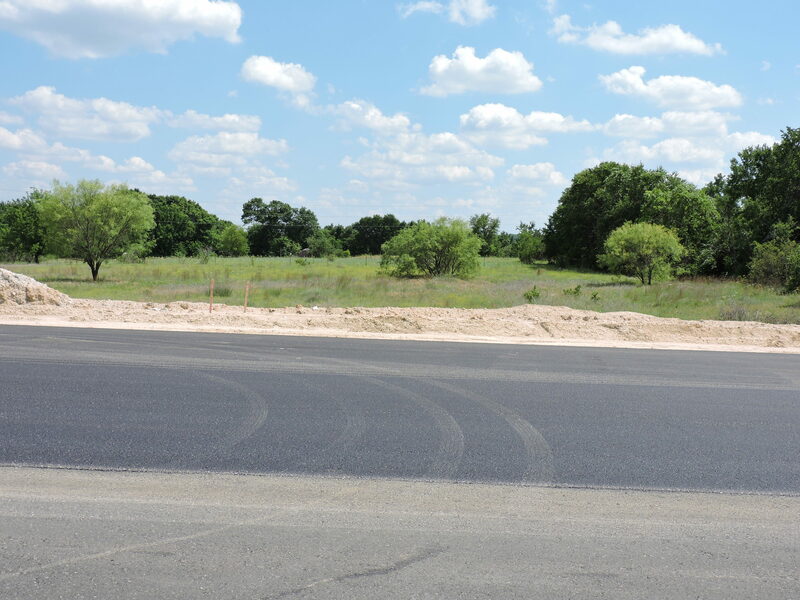 HARD CORNER! 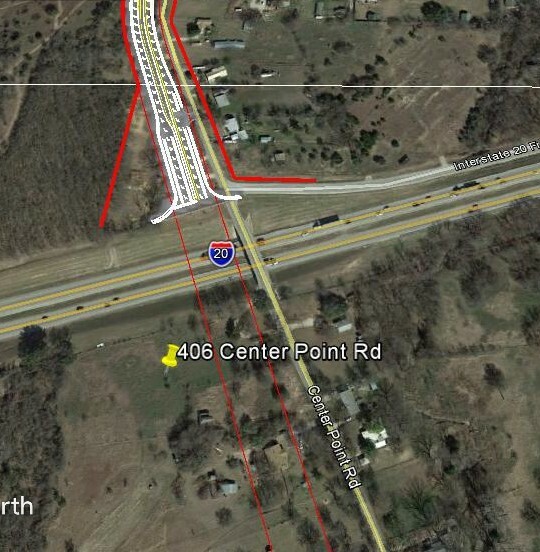 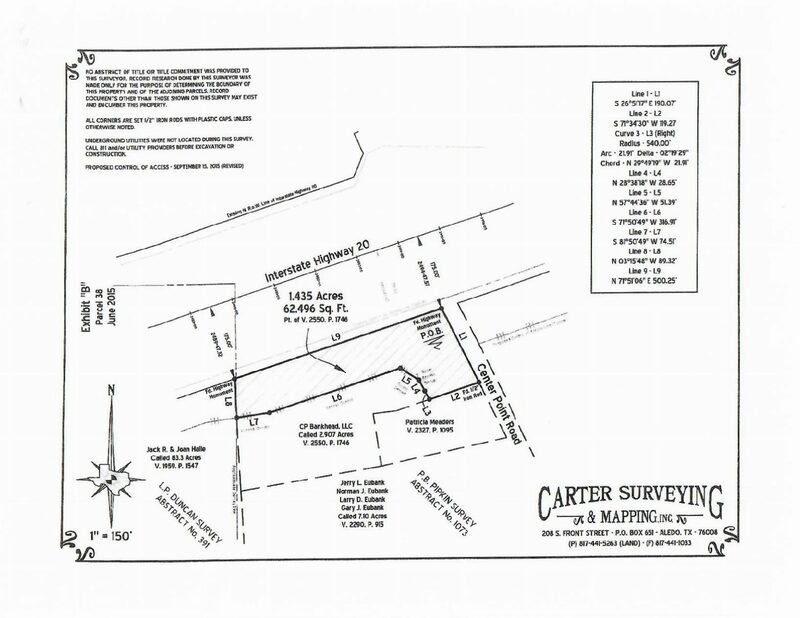 1.5 +/- acres at I-20 on the southwest (highest) corner of the new Center Point Bridge and East Loop interchange. 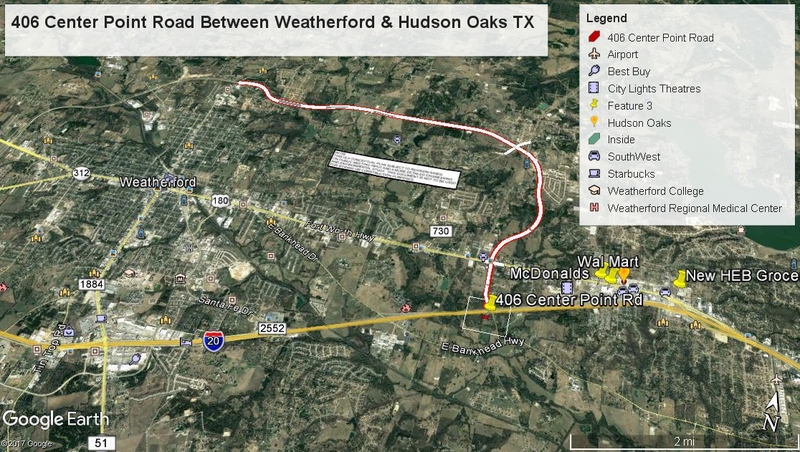 Within 1 mile of Wal-Mart, New HEB Grocery (coming 2019), 10 screen theater, Splash Kingdom Waterpark, and new access roads extending to the east and west to be completed 2019. 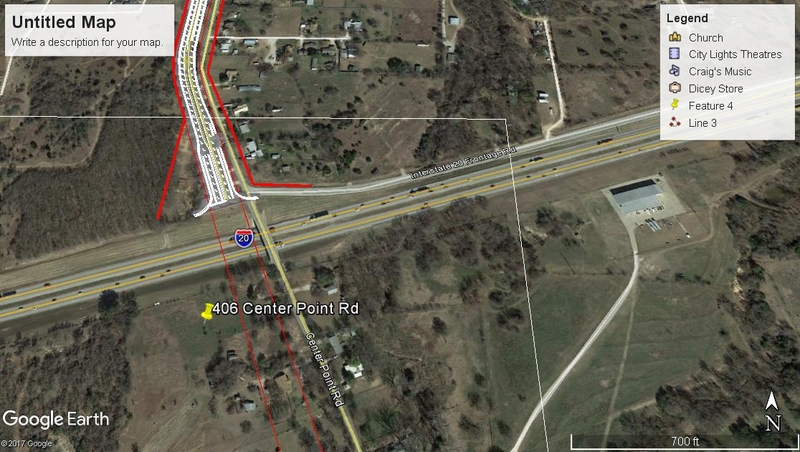 Visit ParkerCountyTransportation.com and view Precinct 4 tab for full information on the area improvements. 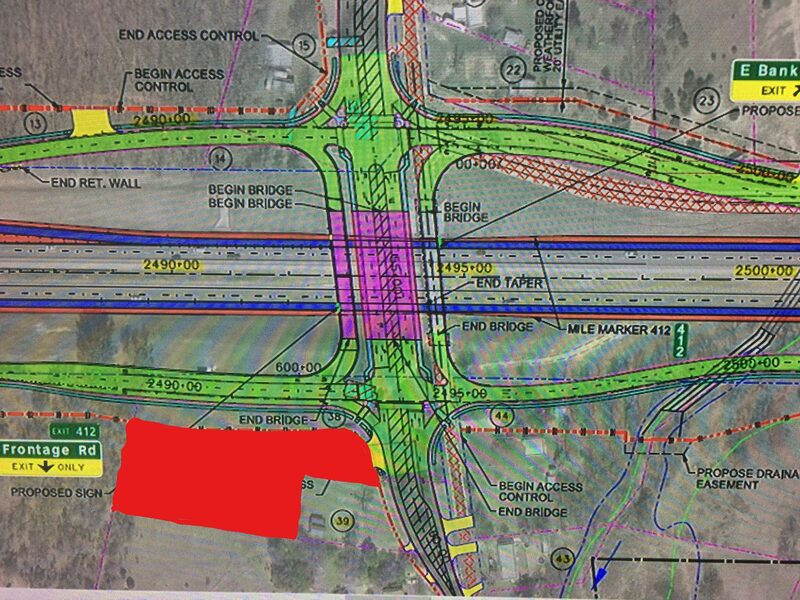 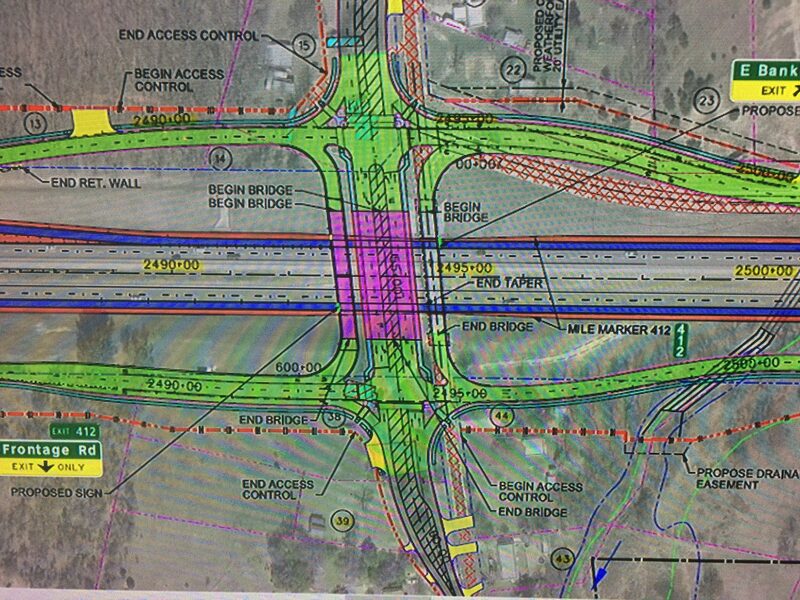 The proposed project would complete the interchange and provide access for all traffic movements between I-20 and Center Point Road and provide continuous one-way frontage roads extending eastbound and westbound between E. Bankhead Drive and Hudson Oaks Drive. 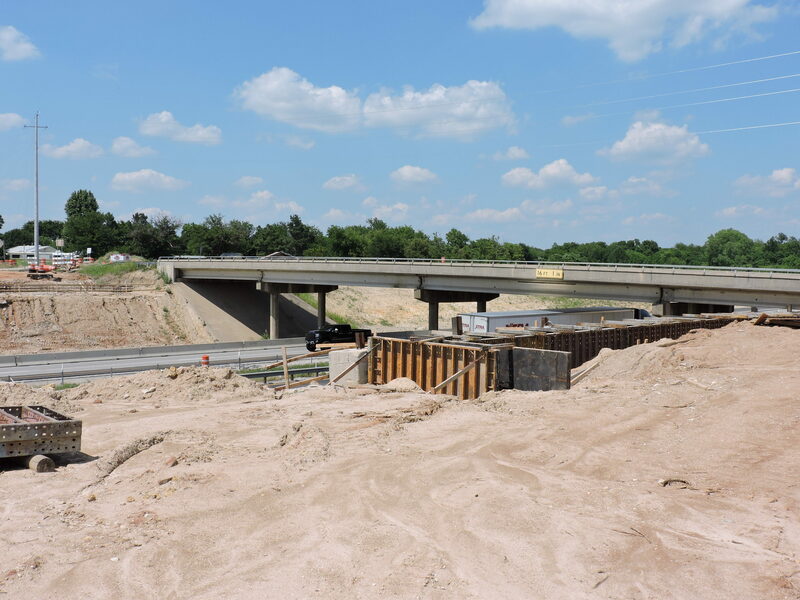 An additional Center Point Road Bridge will be provided. 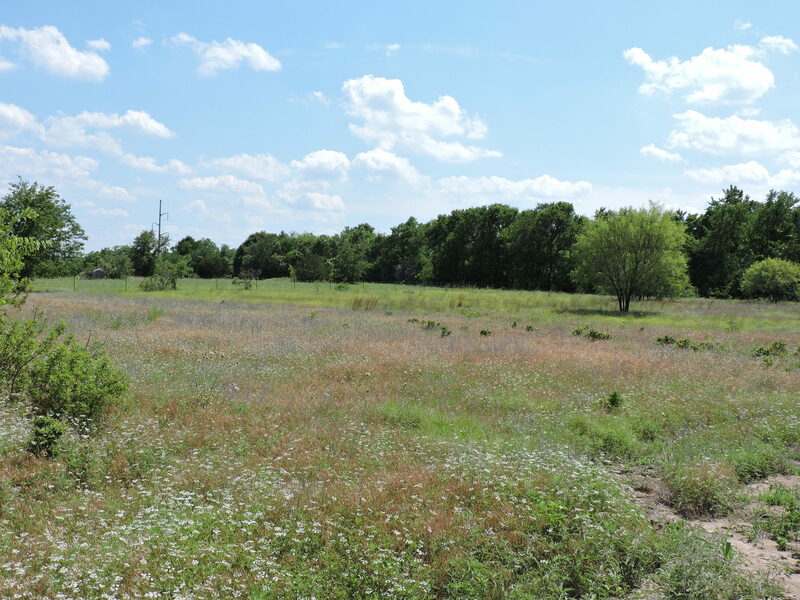 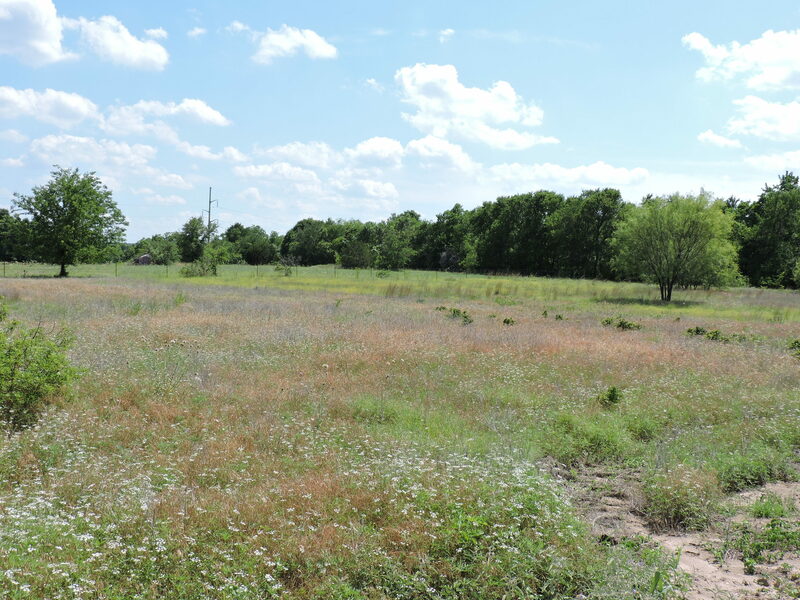 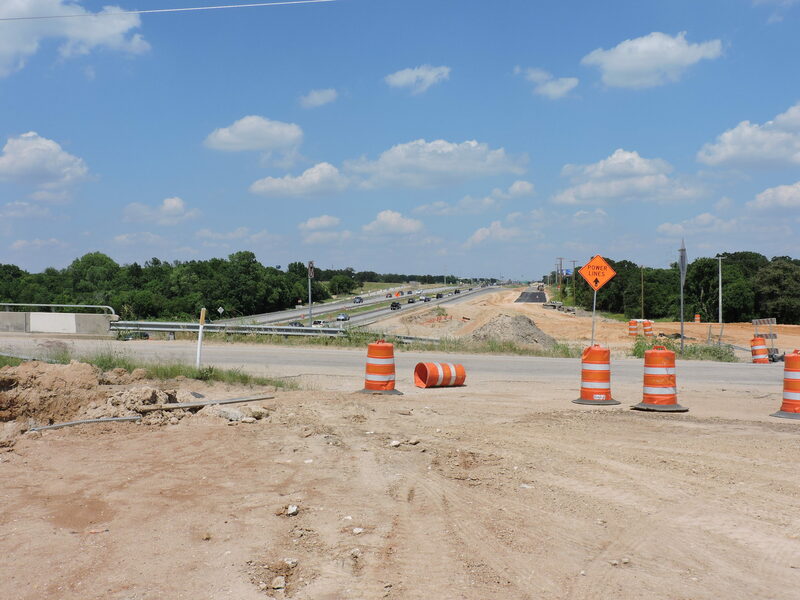 This lot is the southwest (high) corner of the new I-20 and East Loop Interchange in Parker County sitting between Hudson Oaks and Weatherford City limits. 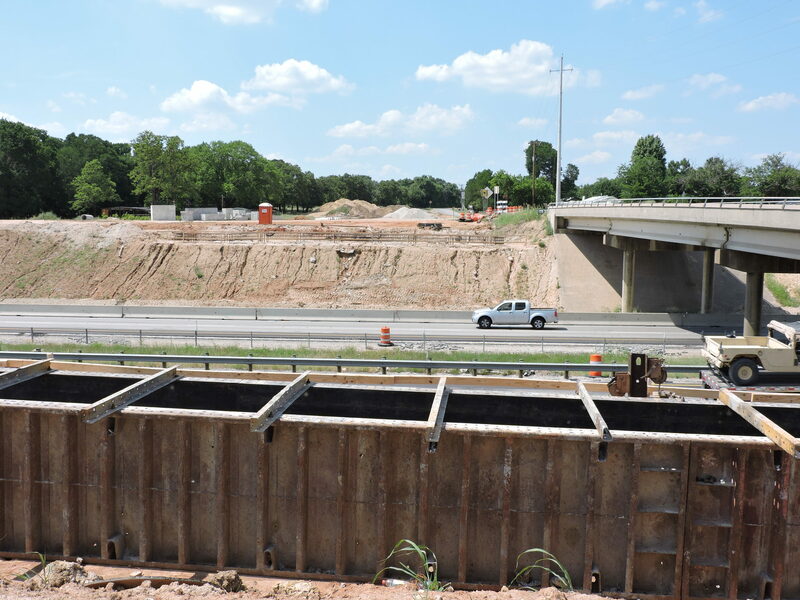 At $56 million, the East Loop is the largest project of the 2016 transportation bond program. 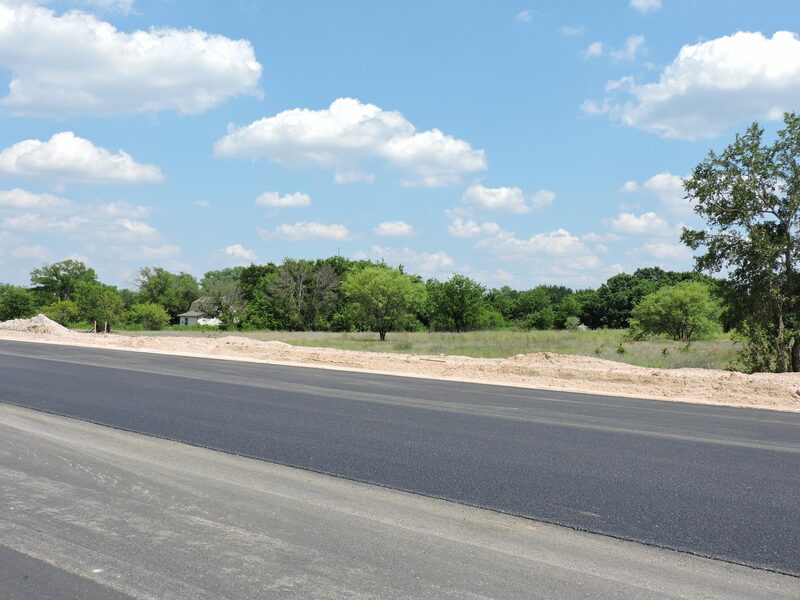 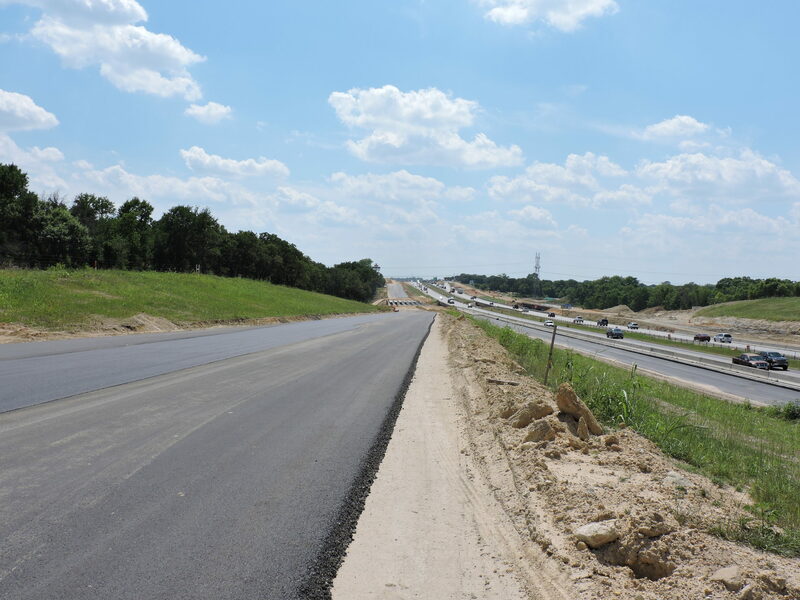 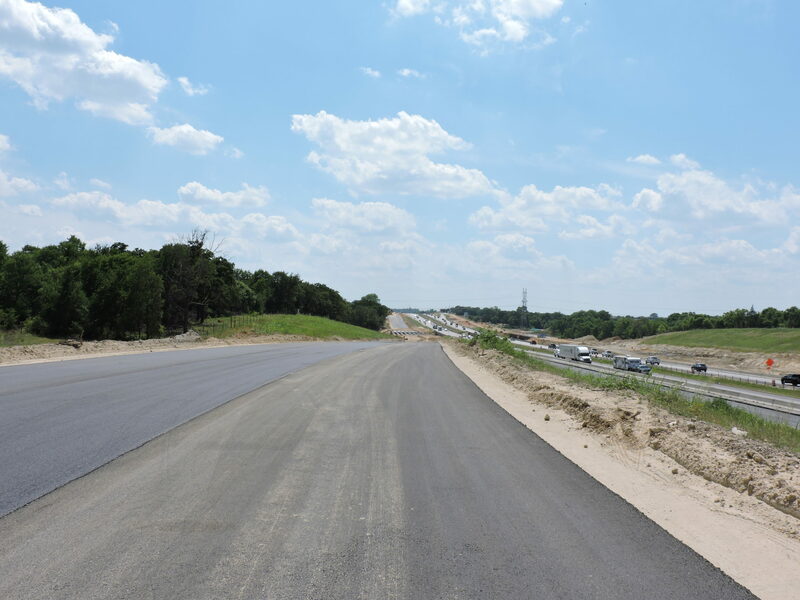 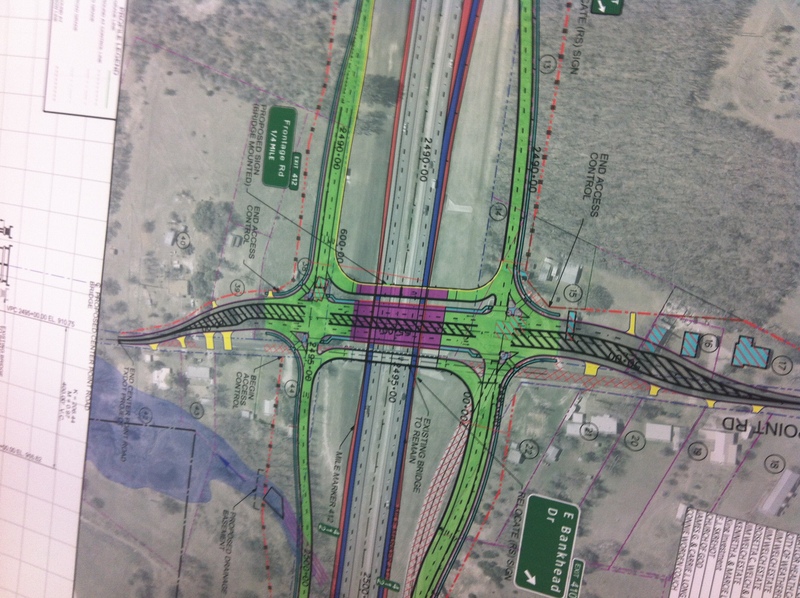 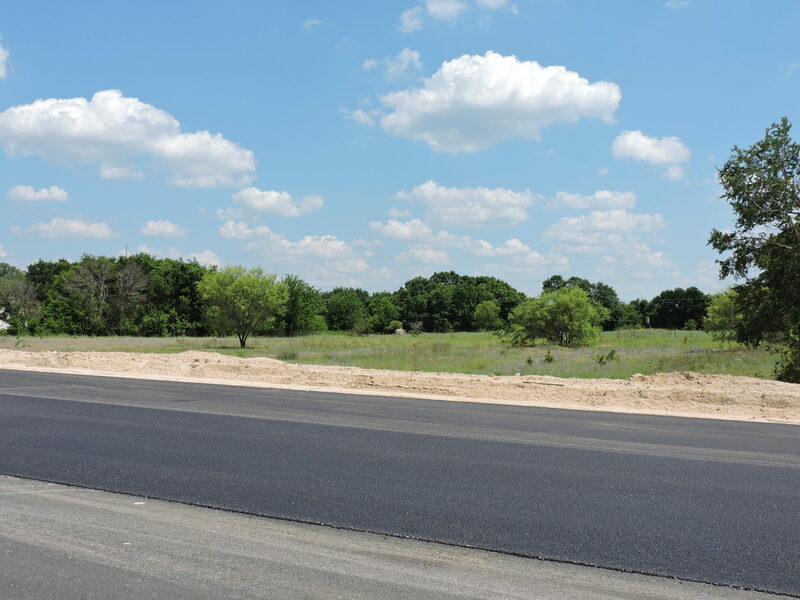 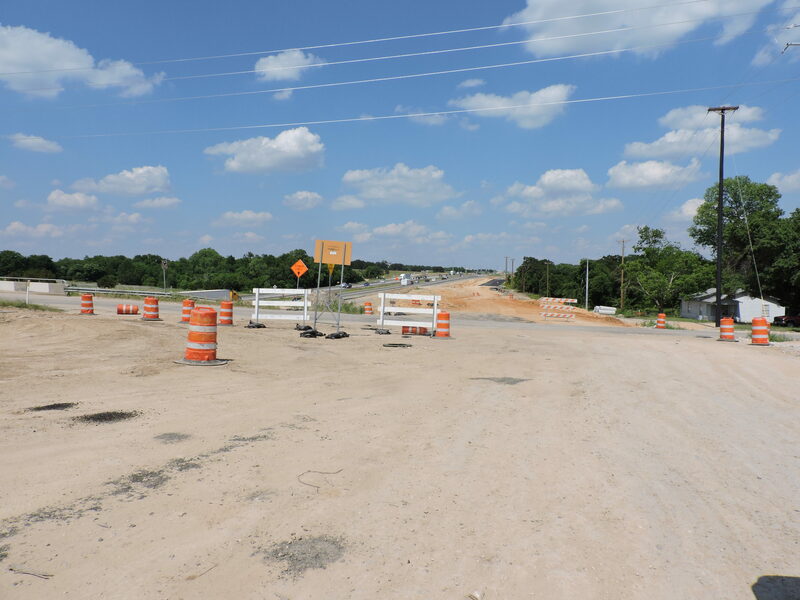 It is a continuation of the Ric Williamson Memorial Highway from Interstate 20 west of Weatherford to FM 51 north of Weatherford and will connect to Interstate 20 between Weatherford and Hudson Oaks at the current Center Point Road locations. 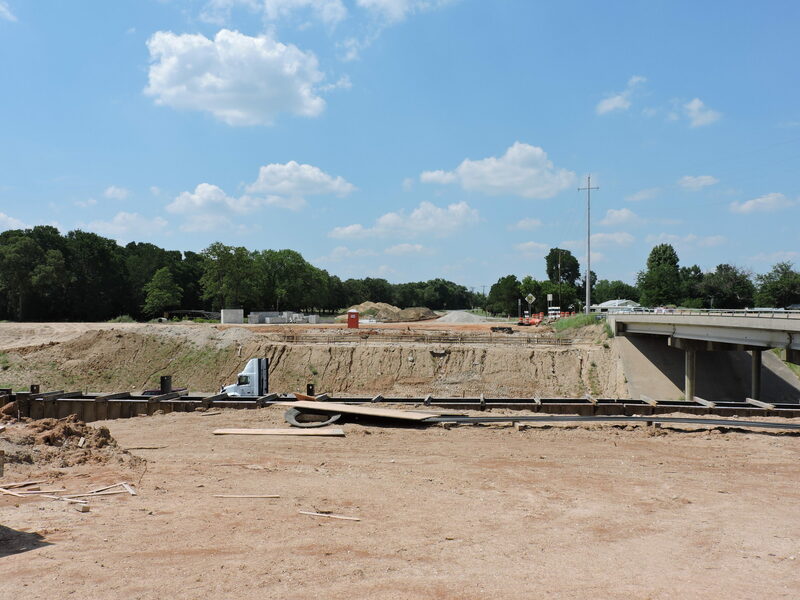 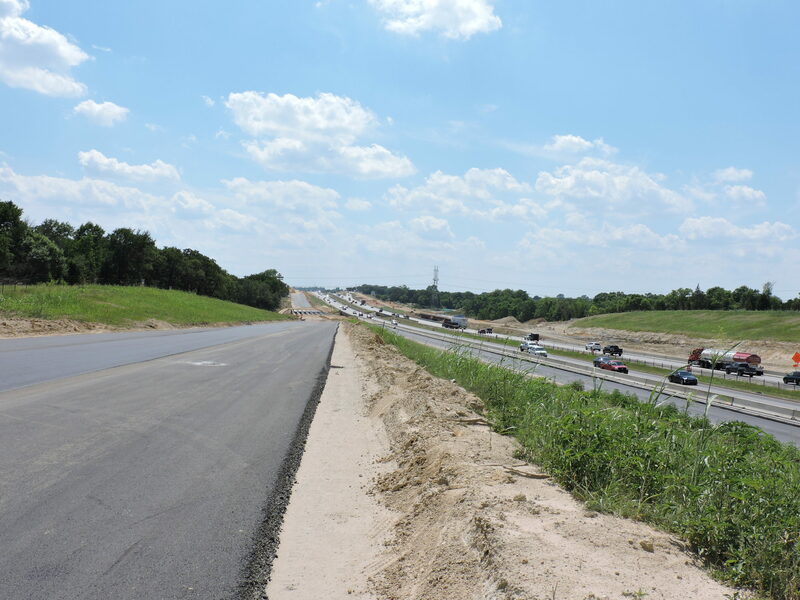 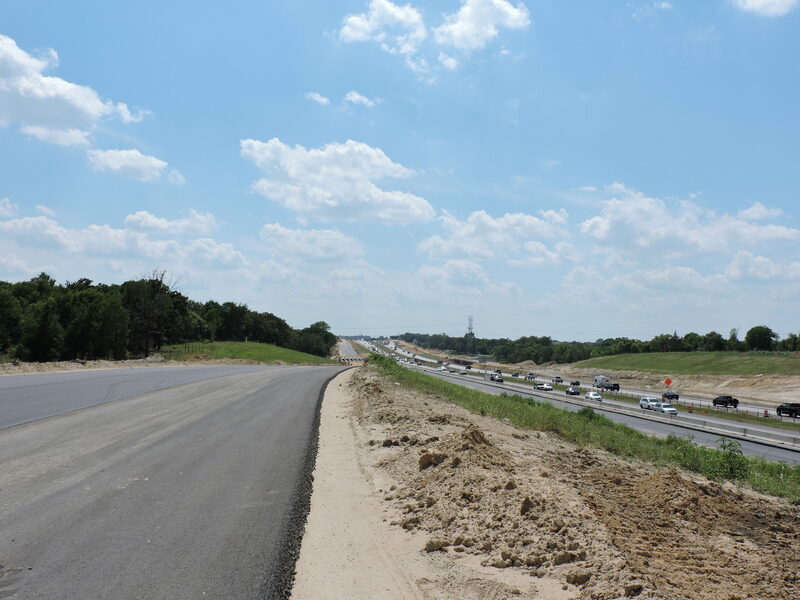 With funds leveraged from the state with the 2008 bond, the new I-20 Interchange at Centerpoint Road will provide motorists more efficient options when traveling through the east side. 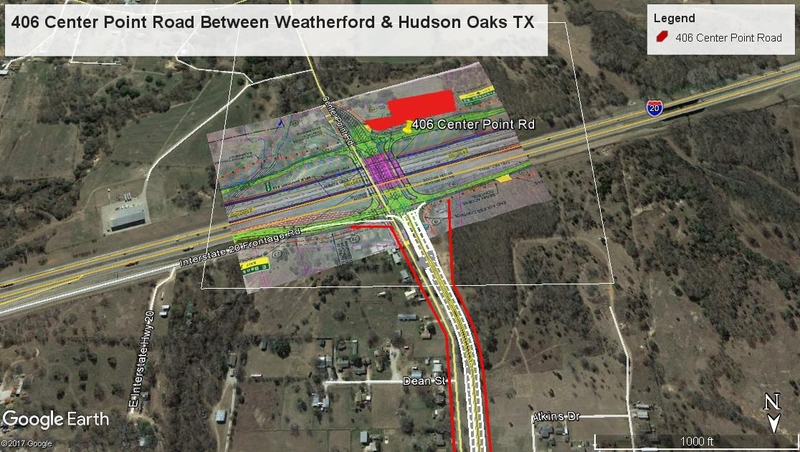 Along with the interchange, new frontage roads will be built along I-20 from Hudson Oaks to Weatherford. 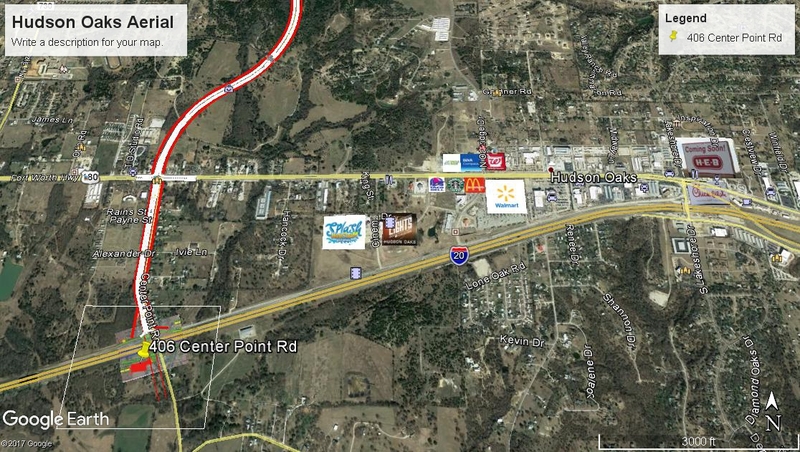 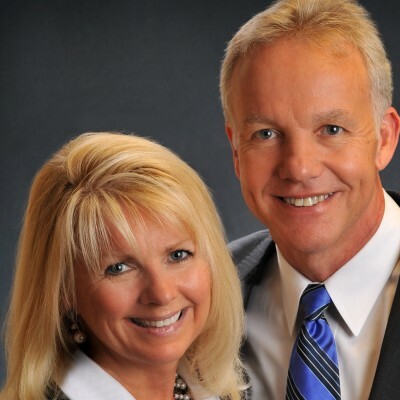 In the center of the explosive growth of Parker County, TX just 20 minutes west of the DFW Metroplex. 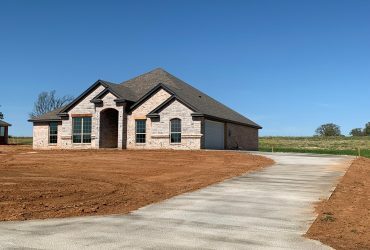 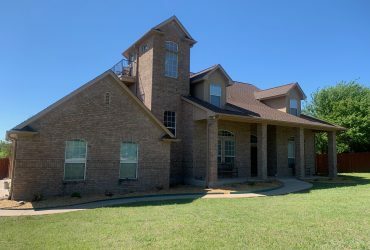 Weatherford has all the conveniences of a Metroplex suburb but still has the small town charm and the rolling hills of horse ranches and green pastures. 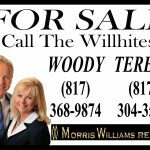 Weatherford has been named the Cutting Horse Capital of the World and one of the best places to retire by Southern Living Magazine. 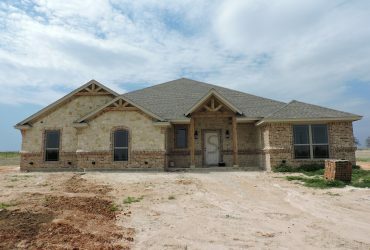 View the Weatherford Visitor’s Guide. 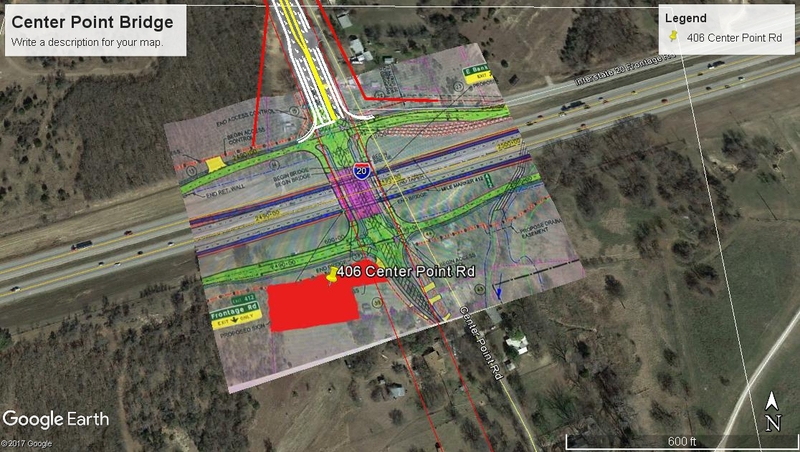 I'd like to know more about 406 Center Point Road.